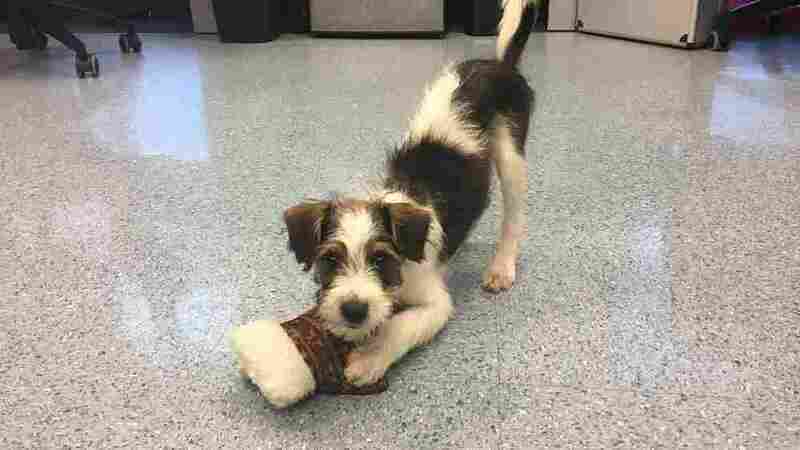 NPR's Lulu Garcia-Navarro adopted a puppy that had been abandoned during Hurricane Irma. She says rescue dogs play an important part in recovering from trauma. Meet the newest member of her family. Forest Big Blue Ball, Lévon Minassian et. al.